I have recently bought a Apple iMac computer and would like to export my Outlook 2007 to Apple mail. But I need help. I tried to call 1-800-088-5522 but cannot get through. Can someone call me on my cell. I am willing to pay extra if you can help me. Yes, we have a solution for your need. MS Outlook by default creates a PST file to store entire profile data of a user. Apple Mail, on the other hand supports MBOX file format as its default database file. It is to be noted that PST file cannot be accessed in any other email client except Outlook. Therefore the task to export Outlook 2007 data to Apple Mail can only be accomplished by converting the PST file into MBOX format. Let me brief steps you need to carry out to accomplish email conversion from Outlook to Apple Mail. 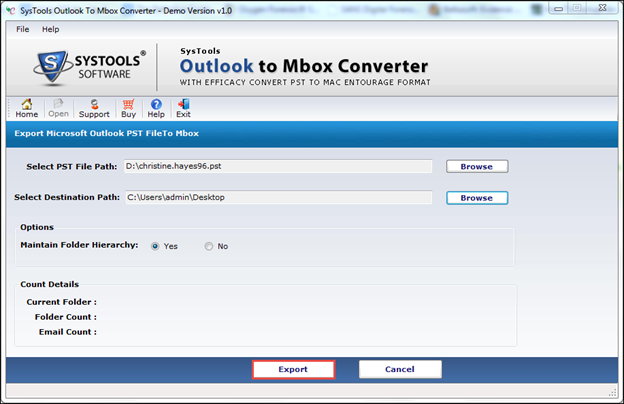 Browse the PST file that you want to convert to MBOX format. Browse the location where you want to store the MBOX file post conversion. Select Yes option to maintain the folder hierarchy intact in MBOX file after conversion. 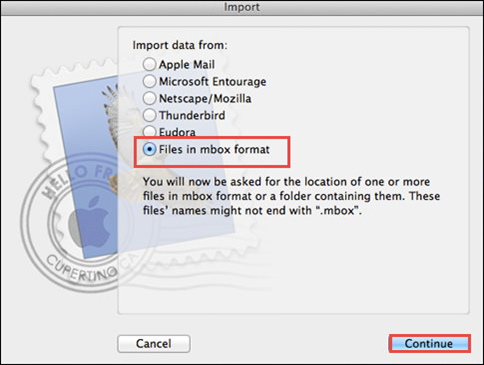 Click on Export option to convert the mails to MBOX format. 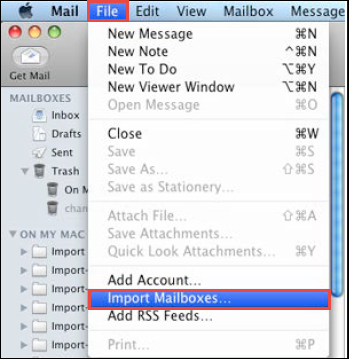 Click on File option and select Import Mailboxes option. In import window select Files in mbox format option and click on Continue. Select the MBOX file that you have acquired after converting PST file. Select Done option once the MBOX file is selected. 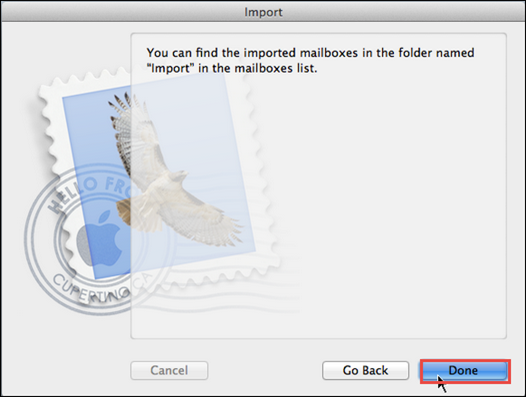 The above mentioned procedure will assist you to export all your Outlook 2007 emails to Apple Mail.